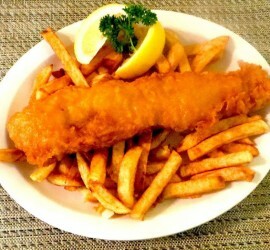 Traditional pub favourites such as fish and chips, steak, sandwiches, and hamburgers will fill even the biggest appetite. View our menu. 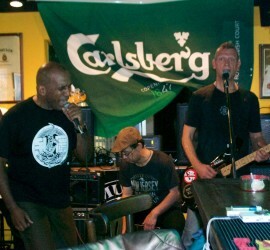 Murphys has a great range of daily, weekly and monthly events all year. See what events are coming up. 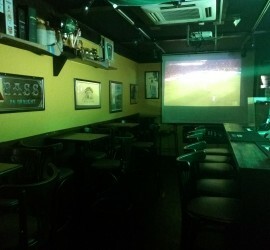 Murphys combination of a classic Irish pub with an authentic Osaka twist provides a home from home for all our customers. Take a look inside.